I don’t know about you but I’m not getting any younger. In fact, I’ll be 50 this year and eating bone broth has helped me look and feel young. Some of you don’t like the idea of cooking or perhaps don’t want to eat warm bone broth for breakfast, so I’d like to suggest Dr. Axe Bone Broth Protein Powder. It comes in all sorts of flavors like chocolate, vanilla, banana and more. You can even get plain so you can add it to hot water and make your own broth from it. Who doesn’t want better digestion, younger looking skin, and all of the above. 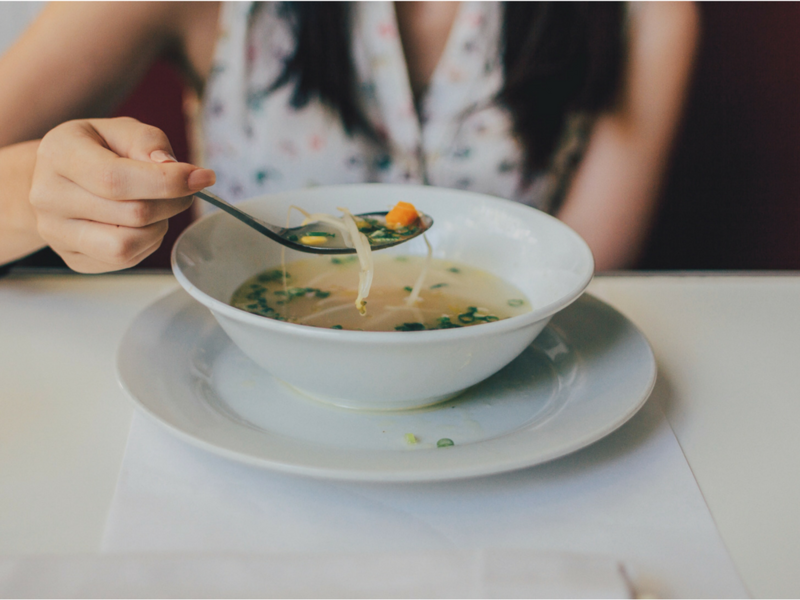 Eat bone broth daily and look and feel the benefits for a lifetime. Stay tuned as tomorrow I’ll give you my simple recipe for nourishing bone broth! Here is a terrific article from Dr. Axe.